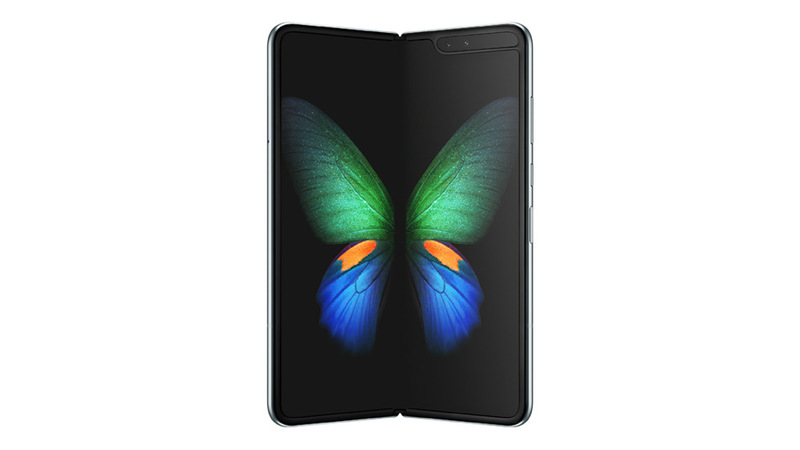 Starting today, AT&T* customers can go to att.com/galaxyfold or visit an AT&T store to order the all-new Samsung Galaxy Fold for use on America’s best network,1 which is also the nation’s fastest.2 The Galaxy Fold will be available in our stores starting April 26. The Samsung Galaxy Fold will offer AT&T customers the adaptive mobile experience they have been waiting for. With ultrathin, flexible screen layers and a seamless hinge mechanism, you’ll be able to unfold to the expansive Infinity Flex Display. Expand an app from the front to main display without interruption and navigate three active windows at once. Go Big. Or go bigger. The brilliant, resilient Infinity Flex Display transforms from a pocket-sized 4.6-inch phone to an expansive 7.3-inch Dynamic AMOLED screen.3 Multilayers of flexible screen technology unfold for more immersion and multitasking, and App Continuity4 seamlessly transitions an app from front display for more detail and less interruption. Be unstoppable. Galaxy Fold embraces and emboldens the multifaceted work and thought that defines your life. Multi Active Window5 gives you the power to navigate, drag-and-drop and work across three apps on the expansive main display. One UI puts it all at your fingertips any way you hold it. This is the mobile workspace you’ve been waiting for. Capture any way you hold it or fold it. Galaxy Fold’s portable, adaptable form captures brilliant shots with incredible lenses any way you hold it or fold it. The unfolded display is an expansive viewfinder that lets you see greater clarity in any shot, then edit, review and collaborate with detail. 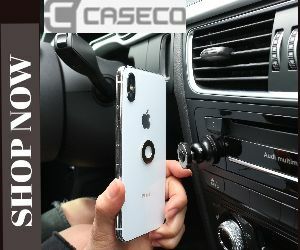 A ridiculously powerful Multi Perspective Camera System captures pro-grade shots nearly anywhere. A kit of lenses includes ultrawide for group selfies and unreal panoramic landscapes, and micro zoom for rich, detailed closeups. Innovative stabilization captures super-steady video on the move. In addition, customers who purchase the Galaxy Fold from AT&T will be able to experience 5G Evolution network technologies, which is the first step on AT&T’s path to 5G.6 Speeds in 5G Evolution areas are up to twice as fast as AT&T’s standard LTE service on average.7 and was first made available on the Samsung Galaxy S8 and S8+ nearly two years ago. 1 America’s Best Network: Based on GWS OneScore Sept. 2018. 2 Nation’s Fastest Network: Based on analysis by Ookla® of Speedtest Intelligence® data average download speeds for Q1 2019. Ookla trademarks used under license and reprinted with permission. 3 AMOLED: Display measurements are diagonal, and actual viewable area is less due to rounded corners and upper cutout. 4 App Continuity: Works with select applications; compatible apps growing through third party developers. 5 Multi Active Window: Works with select applications; compatible apps growing through third party developers. 6 5G Evolution: May not be available in your area. Learn more at att.com/5GEvolution. 7 Twice as Fast: Claim based on average AT&T standard 5G LTE v. 5G Evolution download speeds. Req’s capable device. Limited 5G Evolution availability. May not be available in your area. Learn more at att.com/5GEvolution. 8 AT&T Next: Req’s well-qualified credit & 0% APR installment agmt. Tax due at sale. If wireless svc is cancelled, device balance due. Fees, other charges & restr’s apply. See store for details.